Located near the beach in Seminyak, Bali. Villa Junoon is a contemporary villa in Indonesia. Located near the beach in Seminyak, Bali. 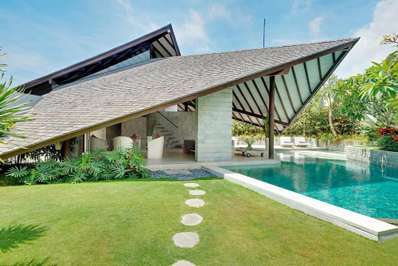 The Layar Villa 21 is a balinese villa in Indonesia. Located near the beach in Seminyak, Bali. 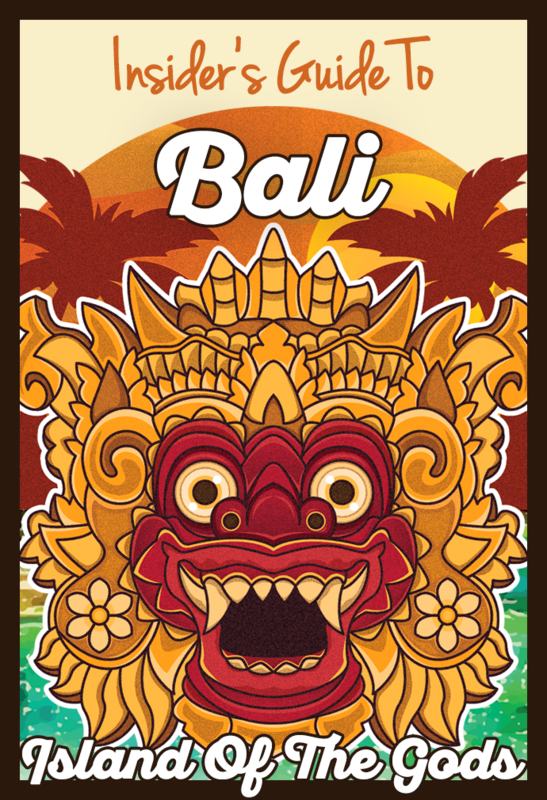 The Layar Villa 11 is a balinese villa in Indonesia. Located near the beach in Seminyak, Bali. 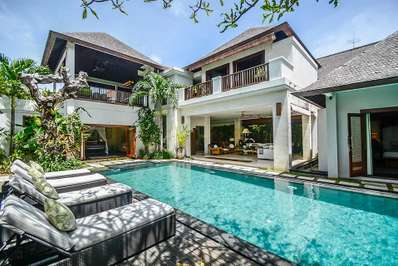 Villa Kinaree is a balinese villa in Indonesia. Located near the beach in Seminyak, Bali. Villa Serenity is a contemporary villa in Indonesia. Located near the beach in Seminyak, Bali. 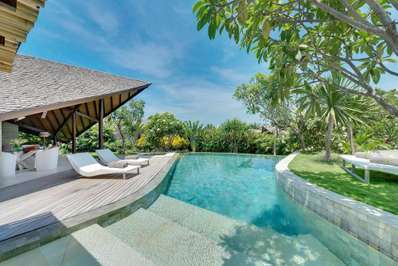 The Layar Villa 1 is a balinese villa in Indonesia. Eats & Retreats features a curated portfolio of Seminyak 2 bedrooms villas near the beach with private pool to rent for friends, families & large group holidays. We guarantee the best price and provide book-now service.